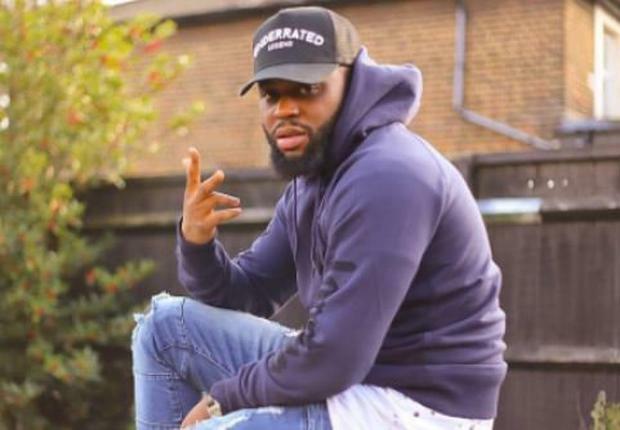 It has been confirmed that UK Rapper Cadet has passed away aged 28 after a car accident. Family members of Cadet, who's real name was Blaine Cameron Johnson, confirmed to fans that he died in the accident while he was on his way to a performance. He was set to perform at the Fresh Friday Takeover event at Keele University on Friday night. Cadet found his career success on YouTube with songs like Letter To Krept, Advice and so much more. His songs racked up millions of views on YouTube. He went on to release two EPs named The Commitment and The Commitment 2. While headlining his own tours, Cadet supported duo Krept & Konan on their tour. Cadet's final Instagram post was posted three days before his death. He shared a picture of himself while captioning it with 'Home'. There have been so many tributes to Cadet from friends to family posted on social media in the past few days, gaining masses of likes. There is a tribute being held at Hyde Park in London at 3 pm on Sunday 10th February 2019.